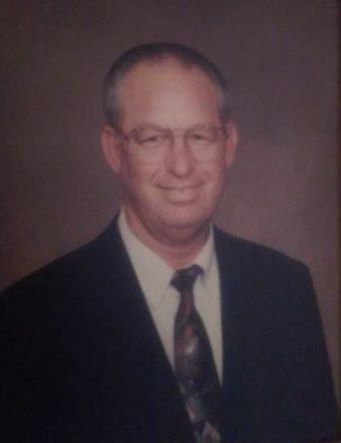 William Clarence Chilton, 78 of Gun Barrel City, Texas passed away on January 16, 2019. He was born to the home of Loyd & Annabelle Chilton of Beaumont, Texas on June 5, 1940. “Bill” as all his family and friends called him graduated from Daingerfield High School in Daingerfield, Texas in 1958. After graduation he joined the United States Navy, and proudly served our country for 6 years. He was employed by Earl Scheib Auto Painting, Inc. for 35 years and retired in 1999. In Bill’s spare time he enjoyed being outdoors fishing, hunting also trying his best to get a hole in one at golf and a good gin cocktail always made him smile. Mostly he enjoyed being with family and friends. Bill is survived by Marie Chilton; his children Mike Chilton & his wife Neoma, Vickie Shirley & her husband Dennis, Tammy Houston & her husband Steve and Brian Chilton & his wife Noelle; brother; Charlie Chilton; sister; Pat Leftwich & her husband Jerry; 7 grandchildren; 3 great-grandchildren; many nieces, nephews, cousins and a host of friends. Bill will be dearly missed by all. Bill is preceded in death by his parents, sisters Ann Clifton & Elayne Smith; and a sister in law Alicia Chilton. Bro. Shannan Leftwich will officiate for the Chilton family.